September kicks off the start of user conferences, and Isabel will be busy exhibiting and meeting with users at several meetings in the coming weeks and months. As hospitals and healthcare systems begin to prepare for changes in reimbursement and phase two of meaningful use, optimizing the investment in their EMR purchase will be essential. 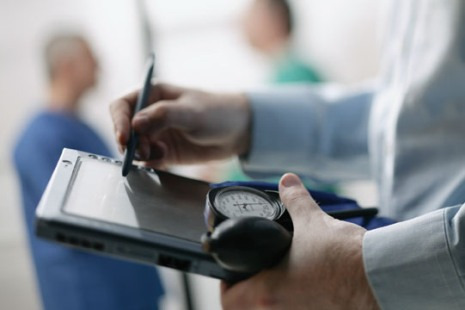 One of the most impactful ways to optimize an EMR, especially for physicians, is to provide value added tools within the EMR that incent them to use the EMR. Clinical decision support can assist in both optimizing the EMR but also drive efficiency throughout the system. In the era of changing reimbursement, ACO, bundled payments, pay-for-outcome, it is critical to determine the patient’s diagnosis as soon as possible and get them on the appropriate treatment plan or guideline as soon as possible. It will be imperative to minimize readmissions, unnecessary testing and the costs associated with them-this starts with getting the diagnosis correct as soon as possible. Today, in 15-30% of the cases there is error or delay in reaching a diagnosis. Embedding, or providing access through the EMR to diagnosis decision support that can assist with constructing a differential can aid efficient performance.